I have sold a property at 713 KEITH RD E in North Vancouver. Picture perfect mid 50's bungalow. 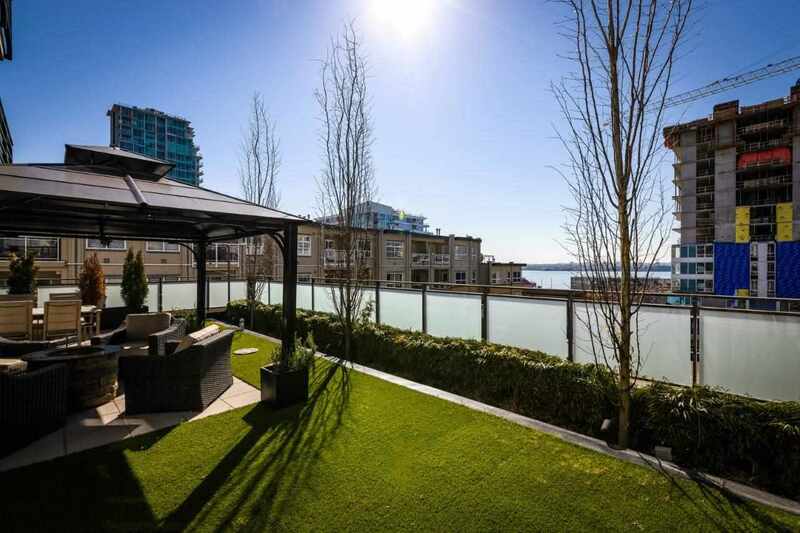 Amazing views of the city all the way to Metrotown and up Burrard inlet.All the windows are double glazed, hot water heating and lots of custom lighting. Full height basement offers a huge flex room for the upstairs and the potential for a suite option if needed. Stunning landscaping and an oversized triple garage in the back lane finish off this great bungalow.